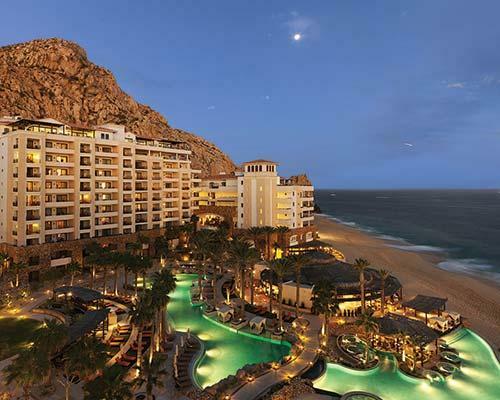 Set at the tip of the Baja Peninsula in an area known as Land's End, Grand Solmar boasts a pristine location in Cabo San Lucas - just a short walk from downtown. 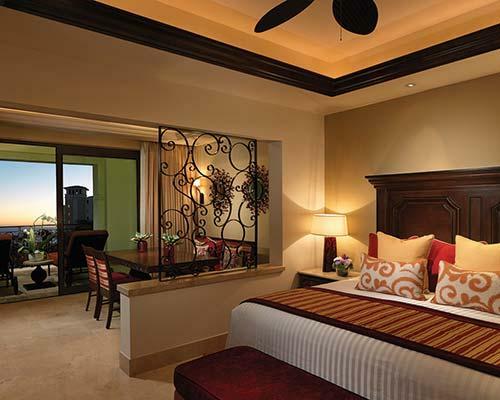 This resort features traditional Mexican decor and stunning sunset views of the Pacific Ocean. 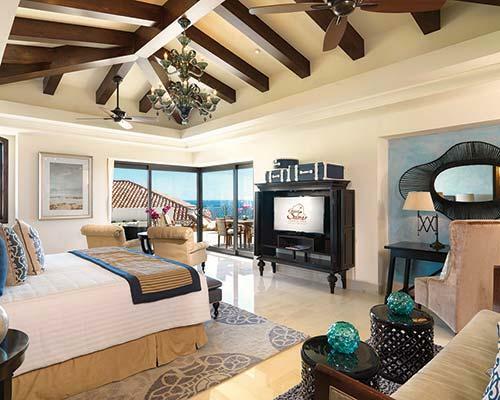 Enjoy swimming at one of the infinity-edge pools, sipping a margarita at the swim-up bars, dining in superb restaurants, or being pampered in the world-class spa.